A multimillionaire fashion label founder has pledged his financial backing to the People's Vote campaign. 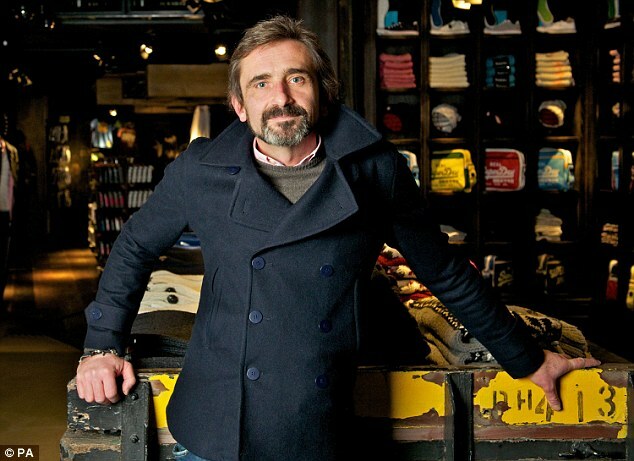 Julian Dunkerton, one of the people behind Superdry, has reportedly donated £1million to the group fighting for a referendum on the final Brexit deal. Writing in the Sunday Times, Mr Dunkerton, who lives outside Cheltenham, said the public know Brexit will be a 'disaster'. 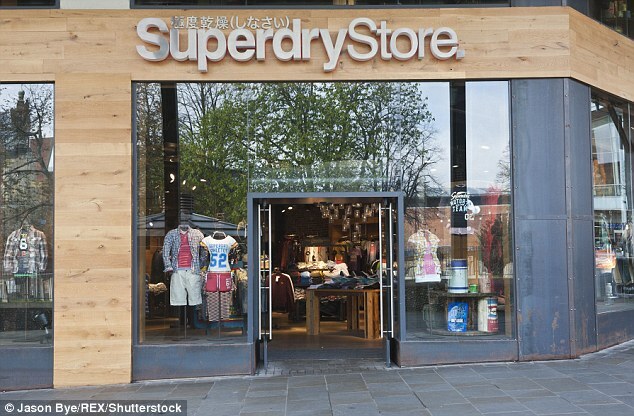 He co-founded Superdry in 1985 from a market stall in Cheltenham. The brand's first store opened in Covent Garden, London, in 2004. And now there are more than 500 outlets in 46 countries, while Mr Dunkerton is said to have a personal fortune of £441m, reported the Observer. The clothing retailer - famous for its hoodie tops and T-shirts - floated on the London Stock Exchange in 2010. While he has not made a political donation in the past, Mr Dunkerton has previously spoken of his leftwing background. The multimillionaire aired his concerns over Brexit in the run-up to the 2016 referendum when he publicly criticised former Foreign Secretary Boris Johnson for opting to lead the Leave campaign.